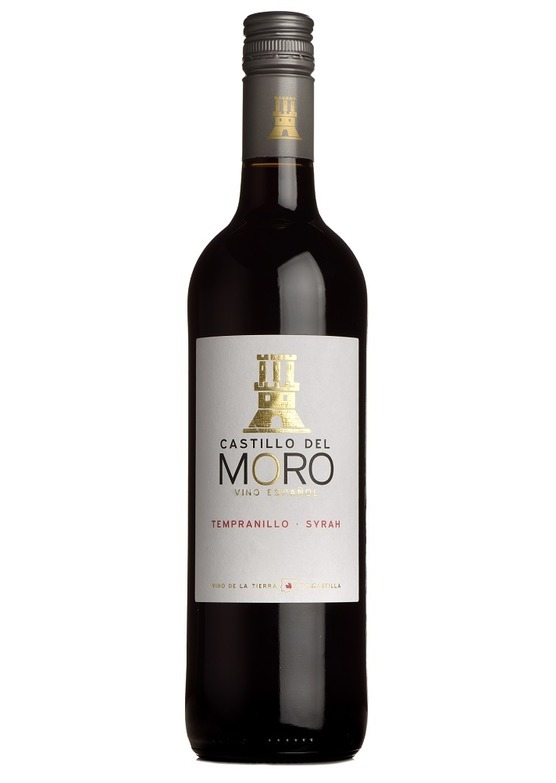 Castillo del Moro's wines come from grapes grown in some of the best vineyards in Spain's La Mancha region. A blend of traditional Spanish tempranillo, with the more widely seen syrah. The syrah vines are particularly old, yielding wines of particular intensity and depth of flavour. There is also a freshness, balance and purity to this characterful red to offset the vibrant, spicy-sweet plum and bramble-fruit. Supple, expressive and plushly textured, this is a really flavourful and drinkable red at a great price. We feel this could become your new 'house' red. "The 2017 Castillo del Moro Tinto from La Mancha in Spain - Don Quixote country - is disarmingly simple and undemanding. A blend of Tempranillo and Syrah, it’s hardly what you might call complex, but it does boast buckets of soft, ripe, spicy fruit and is as easy-going as they come and at a very modest price." - Jonathan Ray, The Spectator.